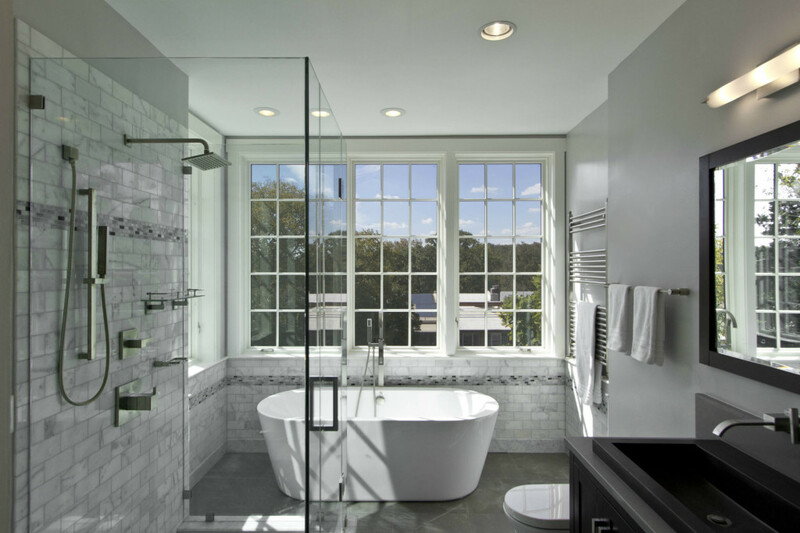 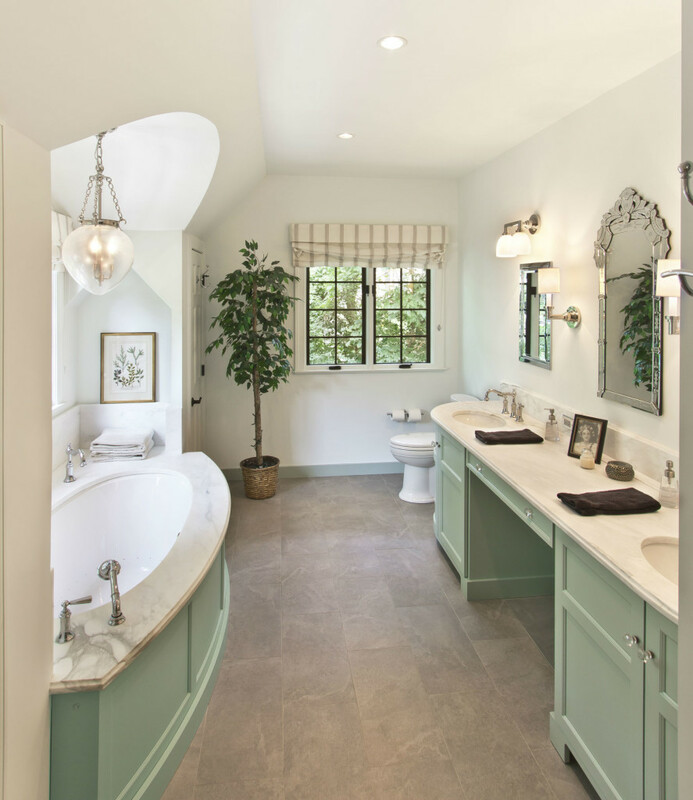 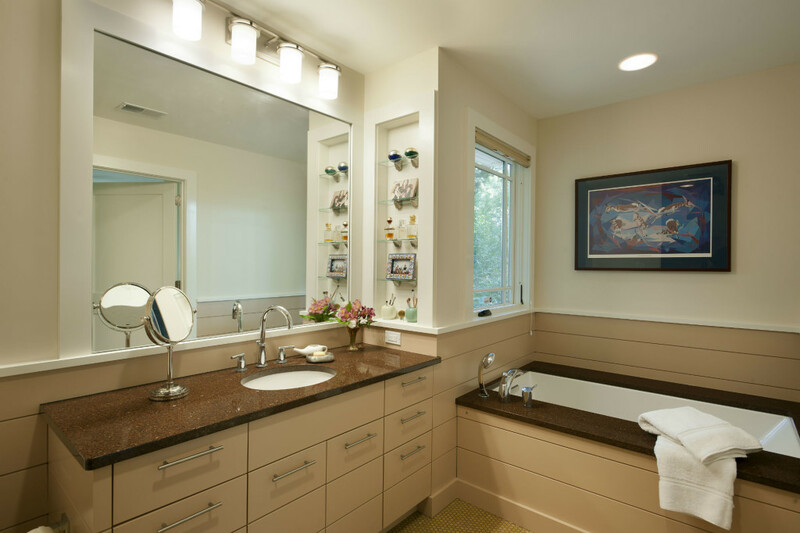 The master bath has evolved into a spa-like retreat. 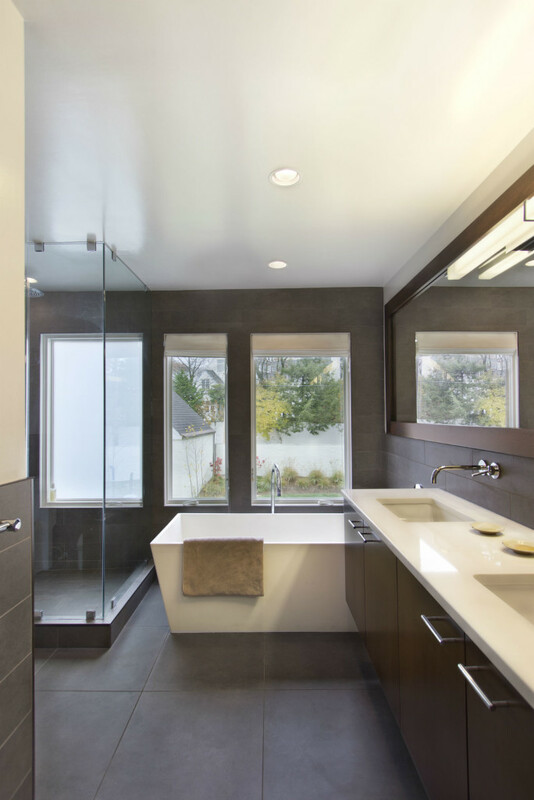 These spaces require a thoughtful and thorough design process to consider the variety of functions they support and the array of fixtures and finishes they can contain. 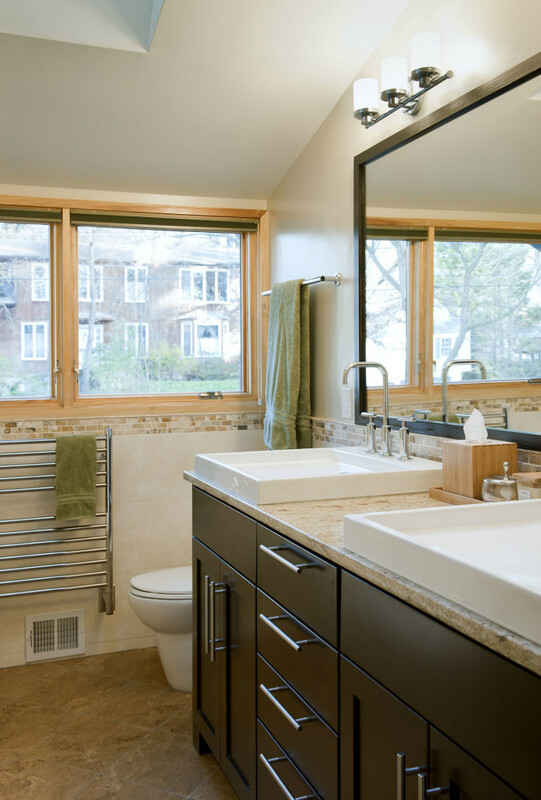 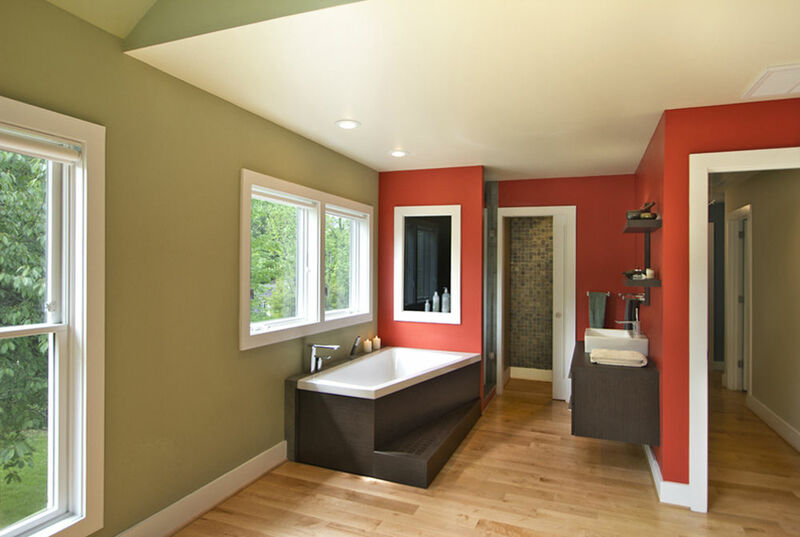 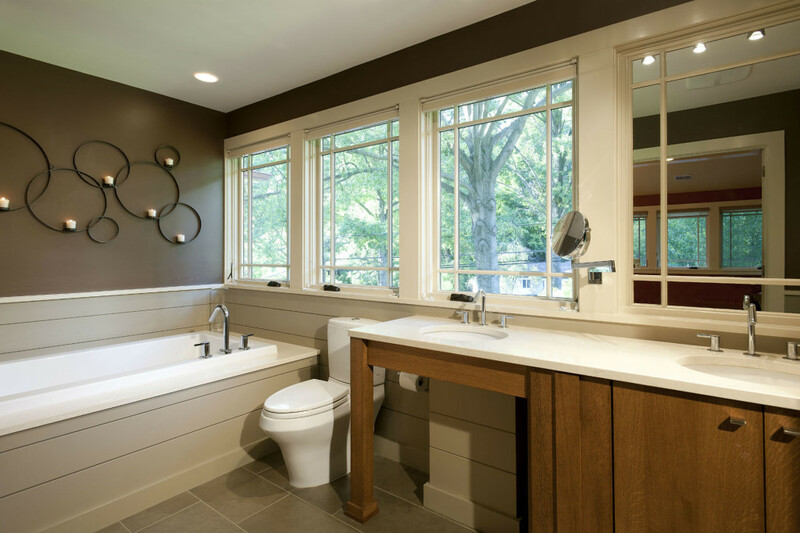 Powder rooms, laundry rooms, and mudrooms each have specific needs and constraints to be considered as well.